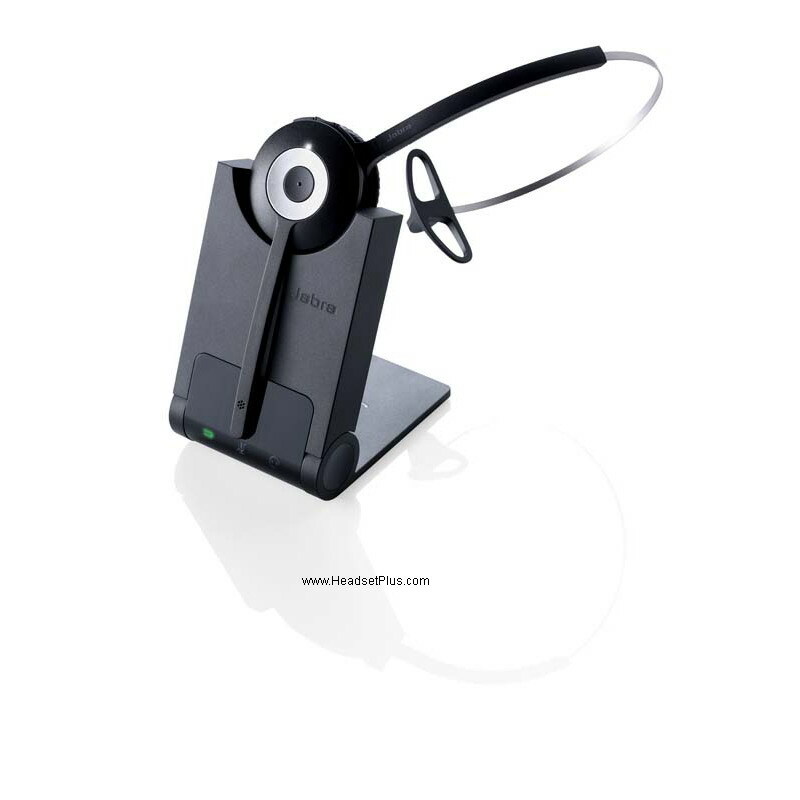 HeadsetPlus.com is an Authorized Plantronics GSA Channel Partner with GSA Contract Number GS-35F-0167L, Schedule Type 70IT. 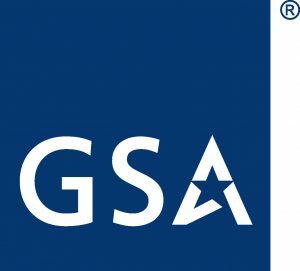 The United States Federal government is contracted with HeadsetPlus.com to purchase products at the pre-negotiated GSA prices (usually much lower than the advertised price). We accept all major credit cards such as Visa, MasterCard, American Express and Discover as well as Government Purchase Orders (PO) or bank wire (Electronic Funds Transfer) all are acceptable. 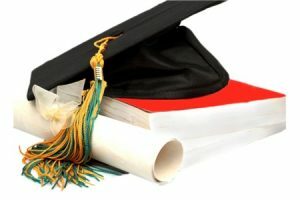 HeadsetPlus.com is pleased to offer a $1000 College Scholarship to a student toward his/her college education for 2019. HeadsetPlus.com, an on-line retailer for headsets, would like to help an ambitious college student toward his/her college expenses with a $1000 scholarship. The contest requires you to create a short YouTube video about yourself, your past achievements and how you can help shape the world around you, why college education is important, and tell us what motivates you? Give us examples what you have achieved in school and outside of school. Your Video will be judged on the level of creativity and persuasiveness, as well as its content. One winner will be selected and notified by January 15, 2020. 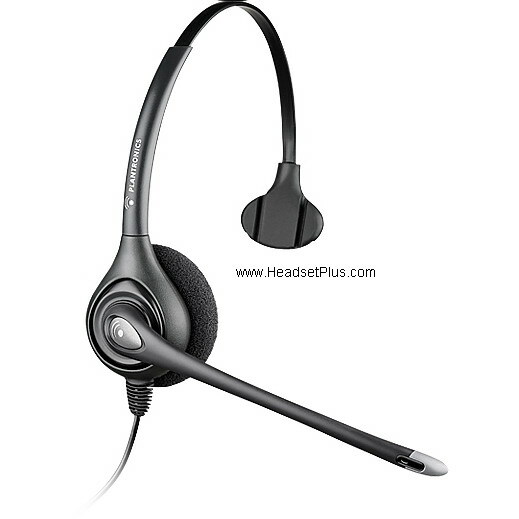 We run this $1000 HeadsetPlus.com scholarships program every year. 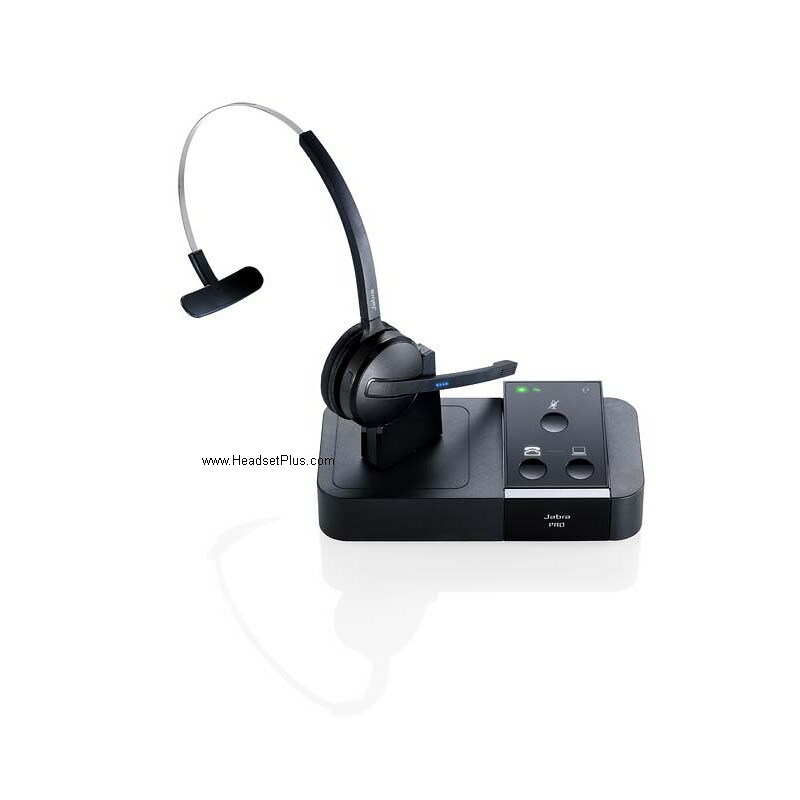 HeadsetPlus is an authorized dealer for Plantronics wireless headset, like the popular Plantronics CS540 wireless headset, as well as a full line of Cisco compatible headsets. 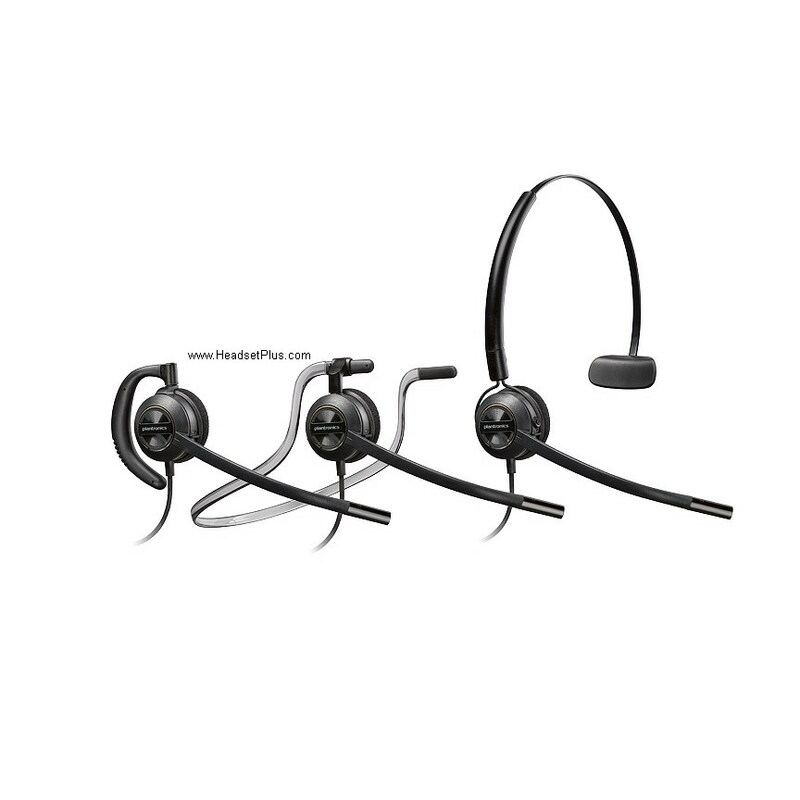 Jabra Pro 9450 is a dual connectivity wireless headset for your office phone. 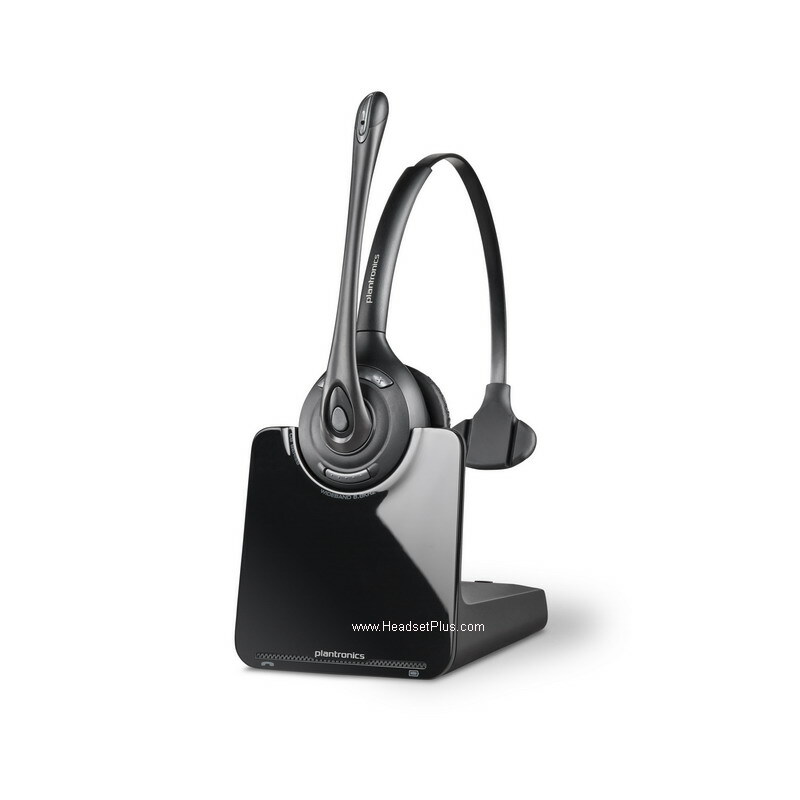 you can use it wirelessly with your desktop phone as well as your PC (via the USB port). It has a range of up to 450ft from the phone. 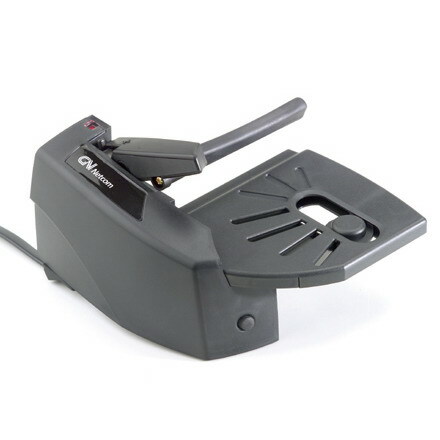 With an additional handset lifter (or a EHS cable), you can answer (or end the call) even 450ft away from your desk. 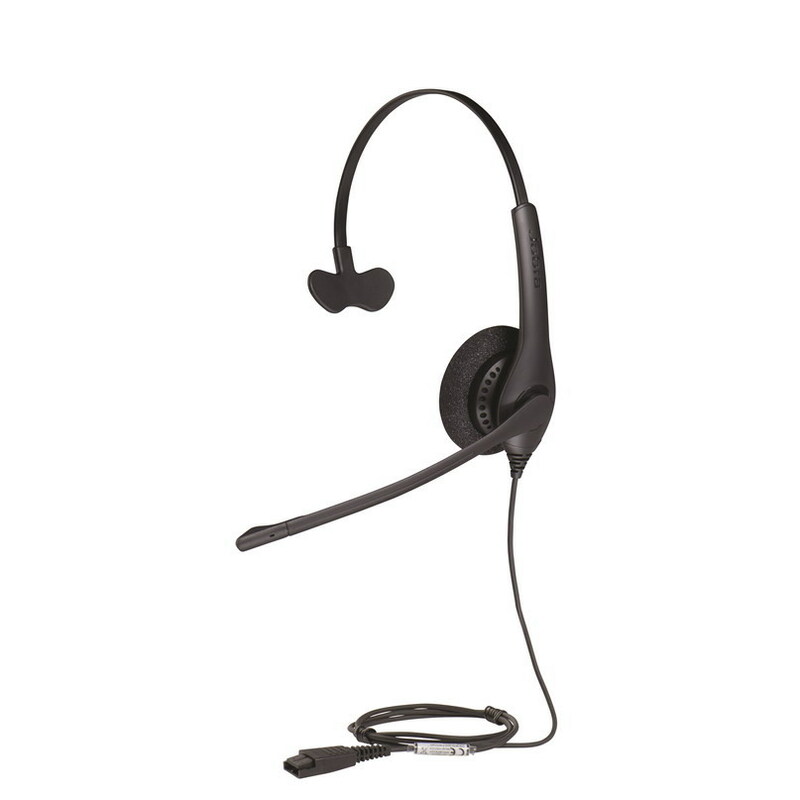 When fully charged, the Jabra 9450 has 11 hours of talk time and 46 hours of standby time. 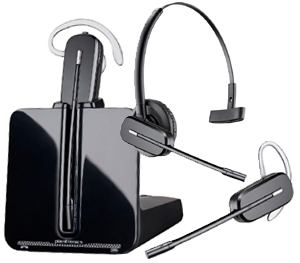 The headset only weigh 1 ounce, so there is very little ear fatigue, even for the first time wearer.